Boboiboy Halilintar, Taufan Dan Gempa. . HD Wallpaper and background images in the Boboiboy club tagged: boboiboy time 3 power. 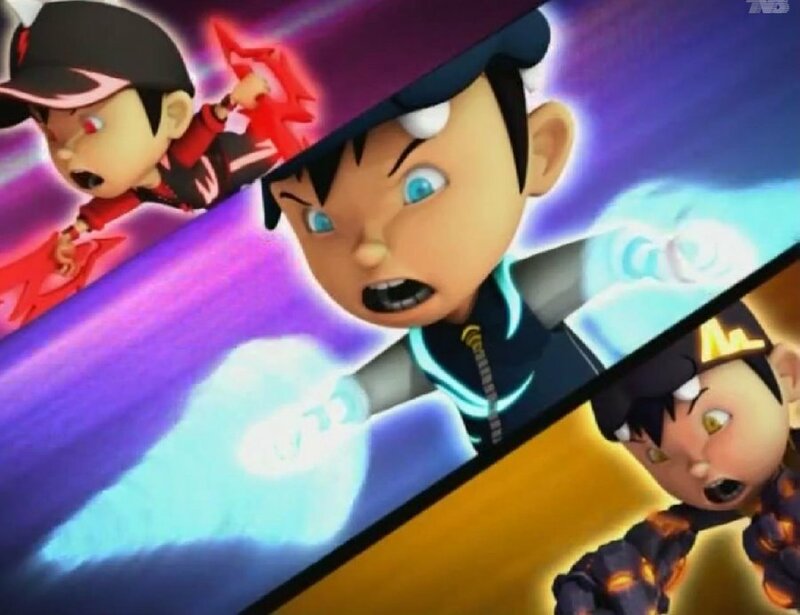 This Boboiboy photo might contain anime, grappig boek, manga, cartoon, stripboek, portret, headshot, and close-up.